According to a new report global enterprises will continue to play a pivotal role in China’s development. The report was is a collaboration from the Chinese Academy of International Trade and Economic Cooperation (CAITEC) of the Ministry of Commerce, and Burson-Marsteller. 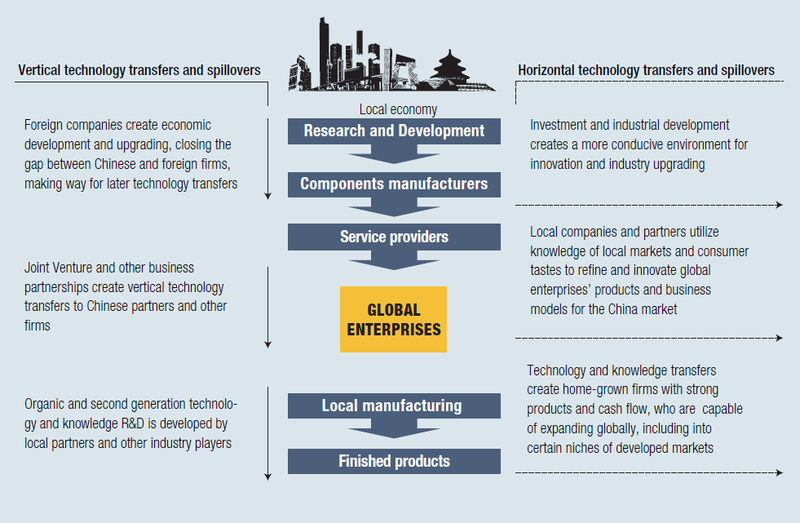 It examines the evolving role of global enterprises from the beginning of China’s reform with a focus on key industries such as manufacturing, energy and construction. 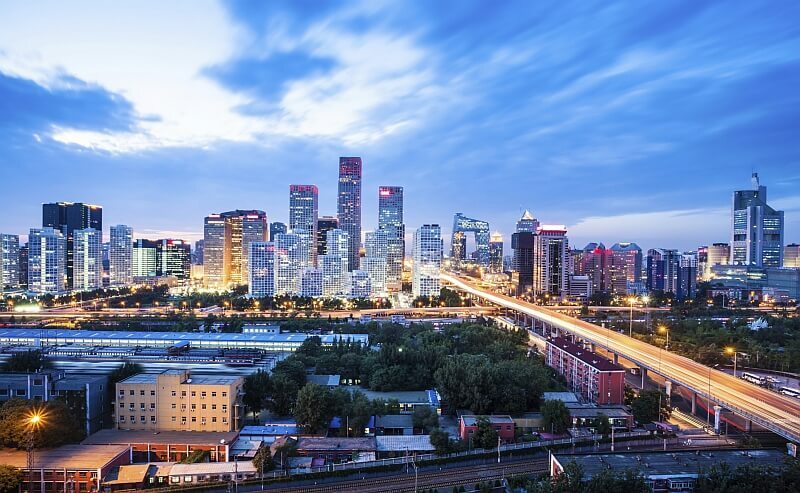 Global enterprises in these industries will be critical to China’s next phase of development if their operations align with government initiatives promoting sustainable urbanisation, green energy and innovation.